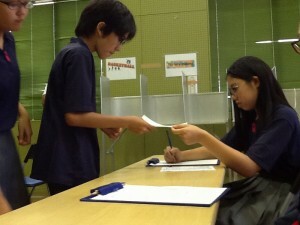 On Thursday, April 30th, AMICUs Junior High School held their first Student Council elections. 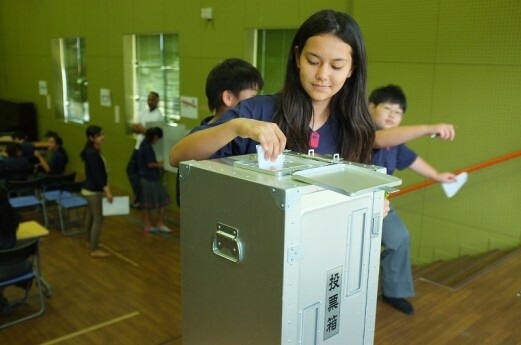 15 students from Grade 7 and 8 ran for 4 positions on the council. 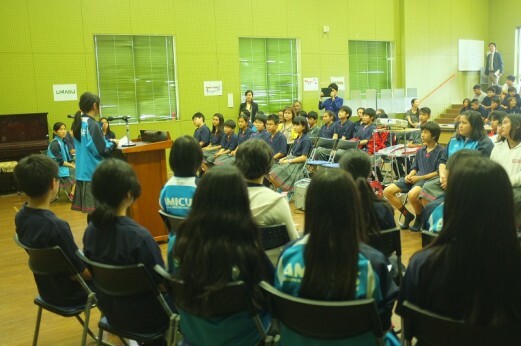 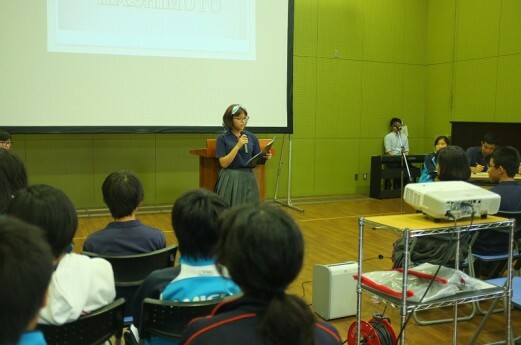 The students listened to the candidates’ speeches about why they should be elected and then voted for their choices using the polling booths and ballot boxes courtesy of the Uruma City Office. 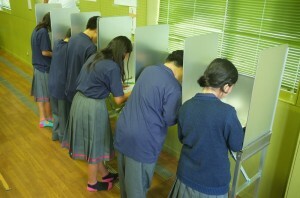 We hoped that the students enjoyed their first experiences in voting!